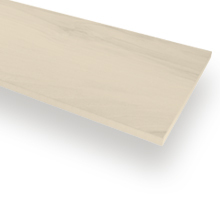 Are you looking for a low-maintenance flooring material that looks like real wood flooring? 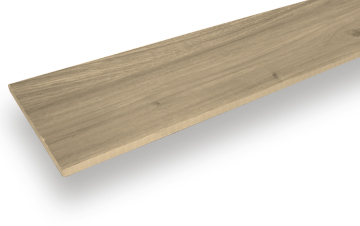 If so, our 20 x 120cm porcelain tiles may be perfect for you – these long, thin floorboard-effect tiles look just like wooden floorboards, but they’re water-resistant and very durable indeed. 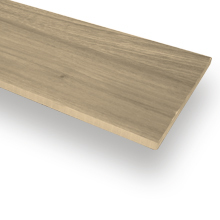 Our floorboard-effect tiles come in a number of different colours, so whether you want natural oak flooring or Scandinavian-style white pine, we can help you to create the floor of your dreams. Which style will you select for your home? 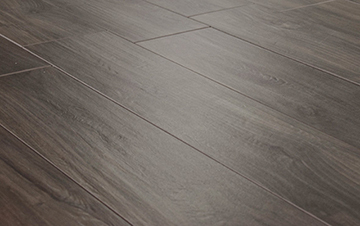 Browse our range of floorboard tiles below! Wood flooring generally isn’t recommended in spaces like the bathroom, where high moisture and humidity levels would cause the boards to become warped and damaged. Porcelain tiles, however, are very well-suited to such environments. Porcelain’s low porosity makes it highly water-resistant, and most spills can simply be wiped clean. 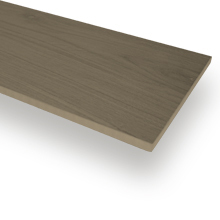 Our floorboard-effect tiles also have a Grip Factor rating of 3, indicating reasonably good slip-resistance. This is another reason why they’re great for high-moisture areas – unlike some other flooring materials, porcelain generally doesn’t become too slippery when wet. 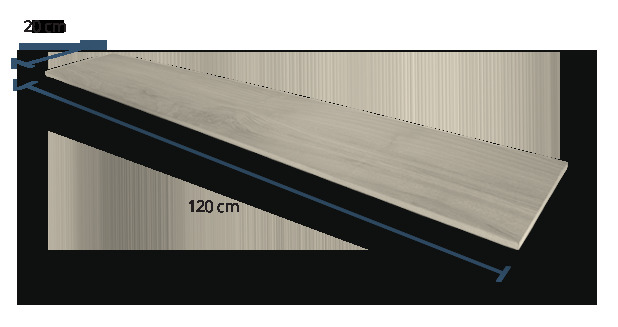 These floorboard-effect tiles are rectified – that is, processed to ensure that each ‘floorboard’ measures exactly 120cm long and 20cm wide. This process also ensures that every angle is precisely 90 degrees. 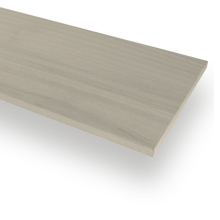 All of our 20 x 120cm floorboard tiles have a V3 rating, indicating moderate shade variation. This means that, while your finished floor will have a fairly consistent colour and appearance, you should notice some subtle, natural-looking variegation from one tile to the next. PrimaPorcelain’s floorboard-effect porcelain tiles have a finely-textured surface that enhances their organic appeal while also boosting grip and slip-resistance. 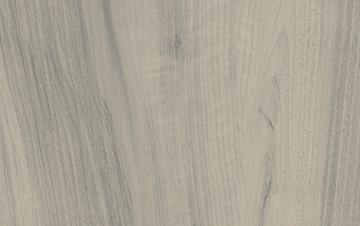 The textured finish makes our tiles suitable for high-moisture areas like the bathroom.